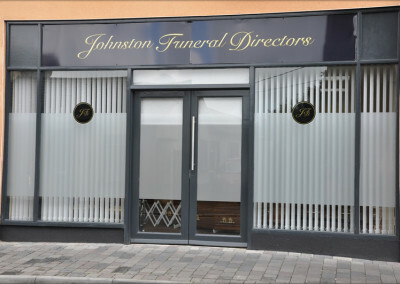 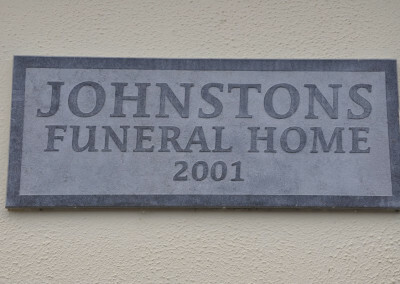 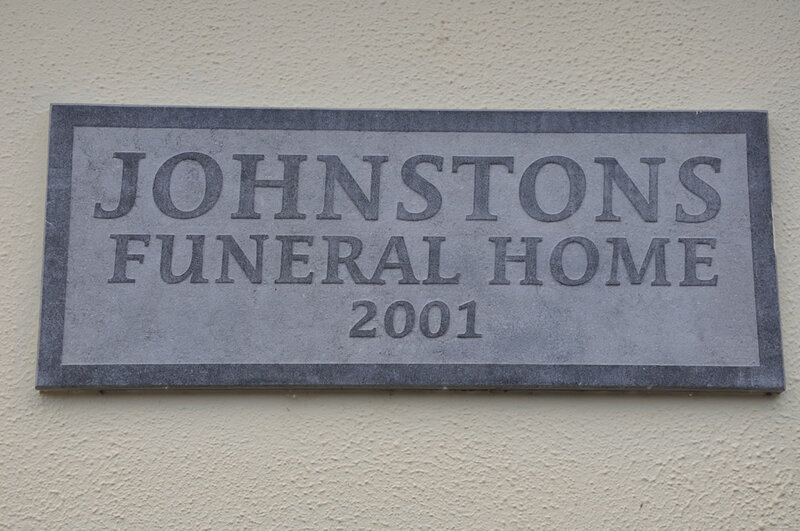 Johnston’s Funeral Home is located at John’s Green, Kilkenny. 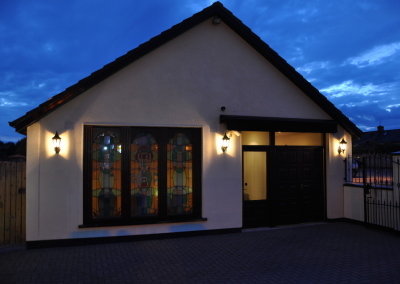 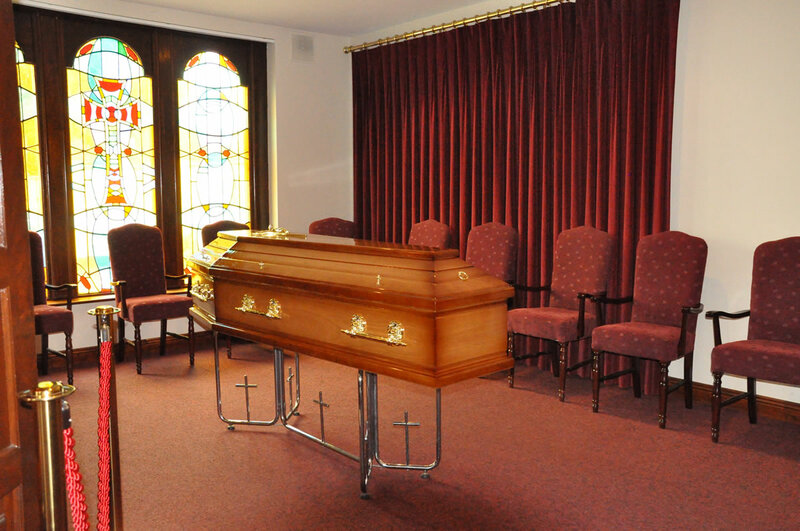 Opened in 2001 the Funeral Home is tastefully decorated and aesthetically pleasing. 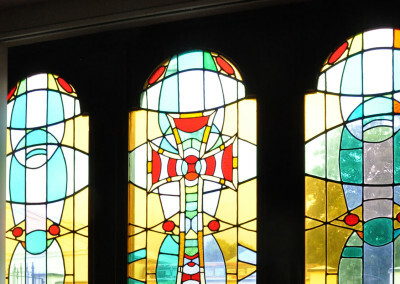 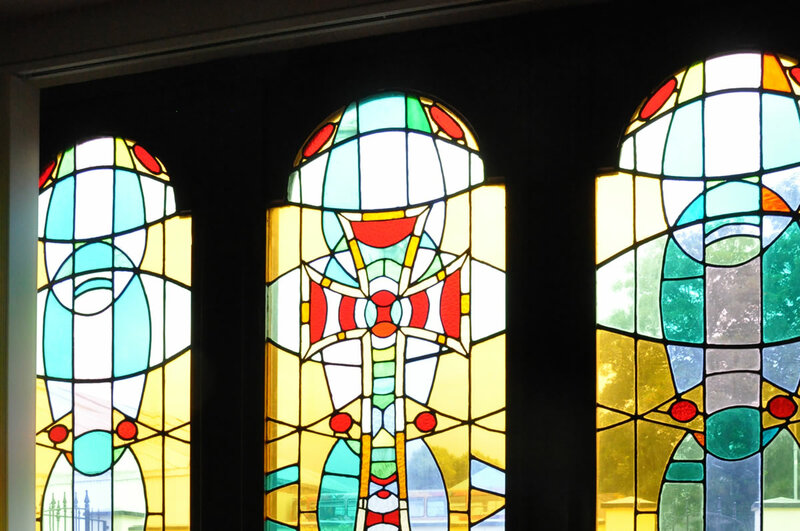 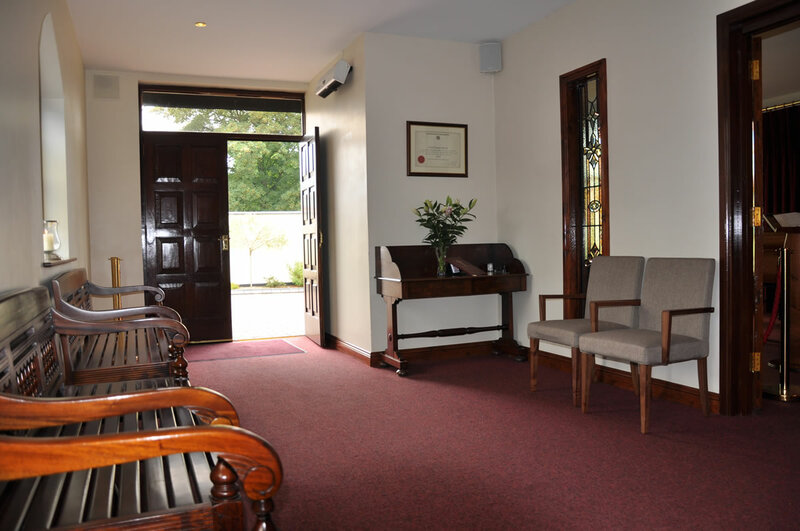 A specially commissioned stained glass window provides the backdrop for a peaceful space where families can gather and honour their loved ones. 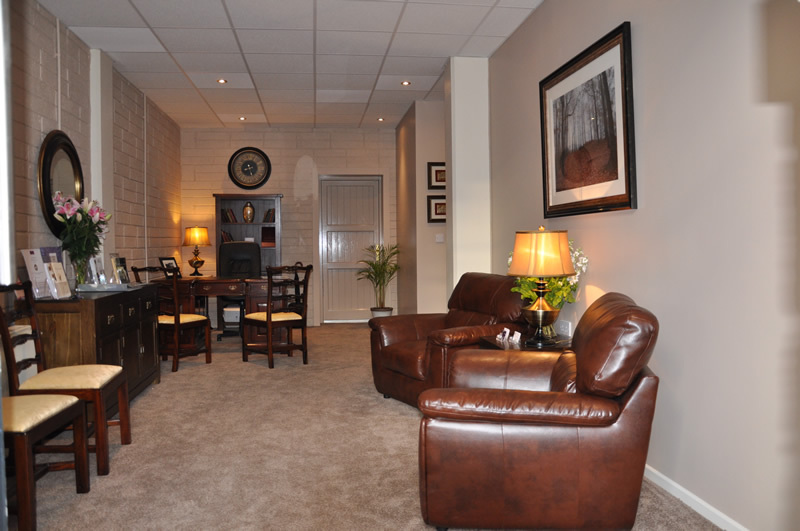 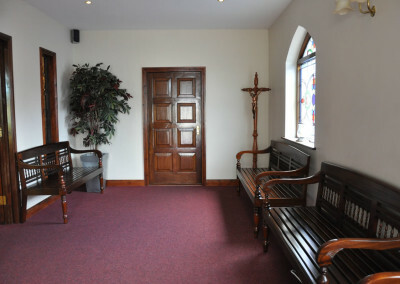 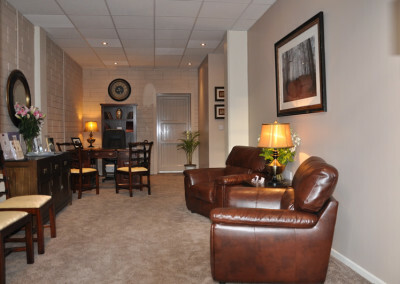 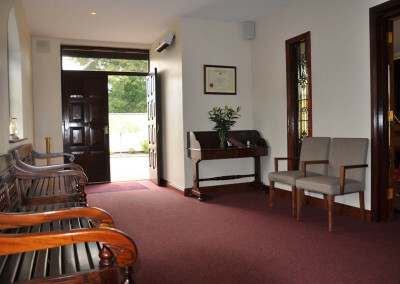 The Funeral Home incorporates a main room where the deceased rests, a large space for visitors and a private family room. 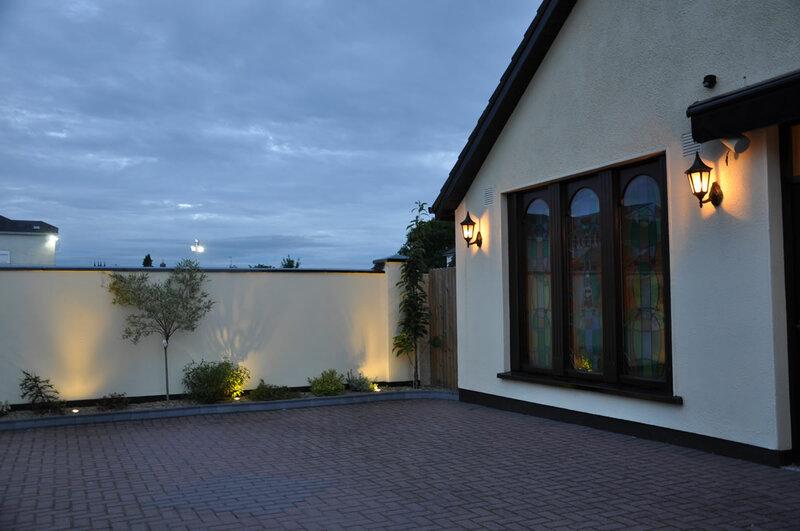 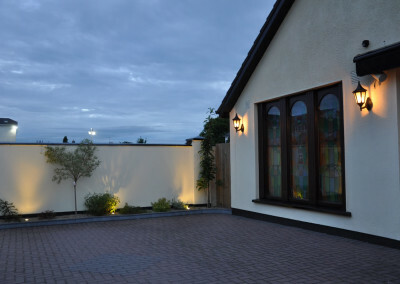 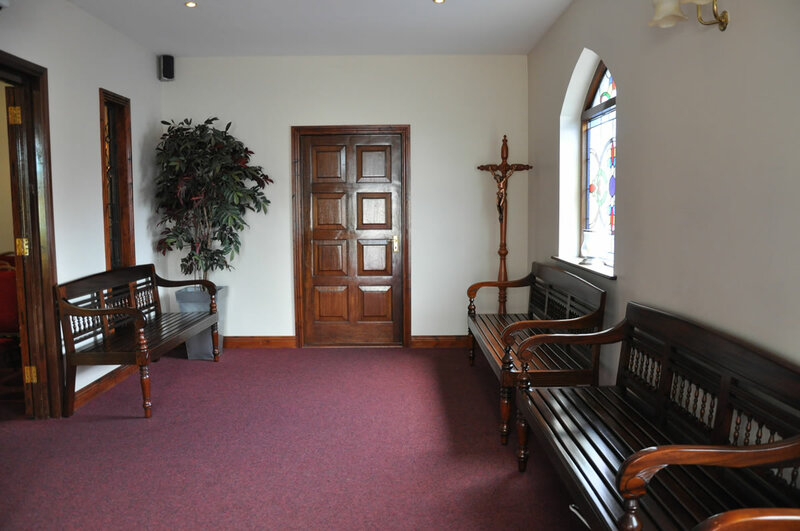 An enclosed courtyard outside allows for greater privacy before and during the Funeral. 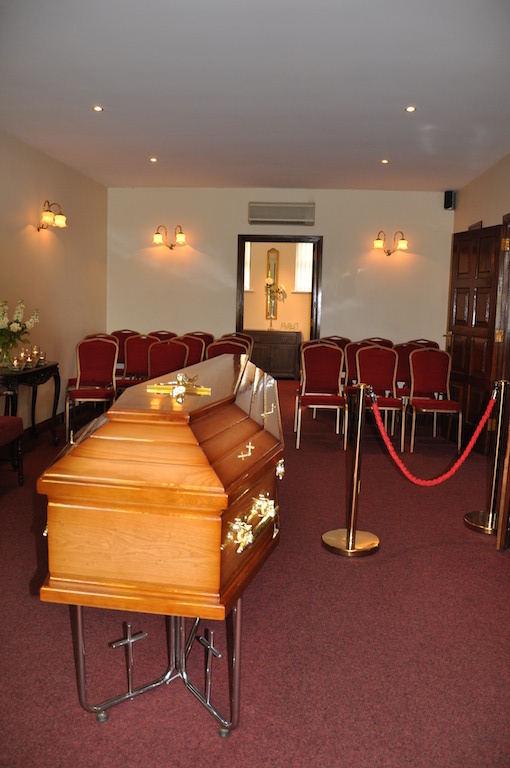 The Funeral Home is surrounded by a car park which can accommodate 120 vehicles. 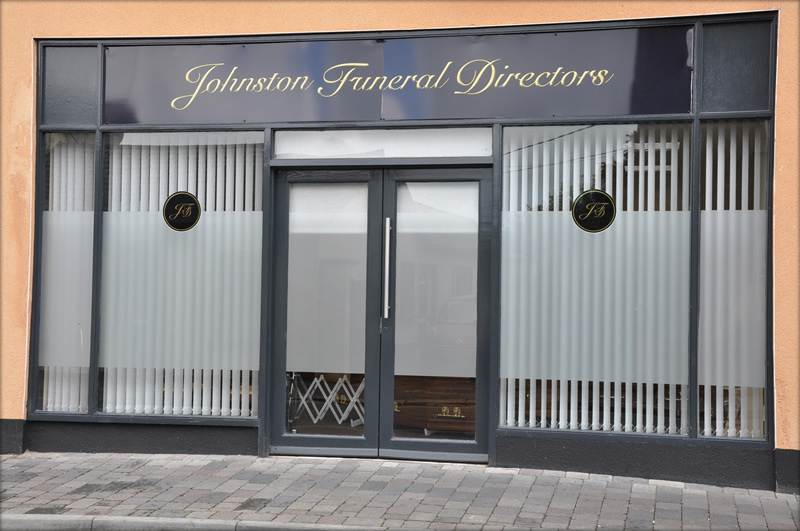 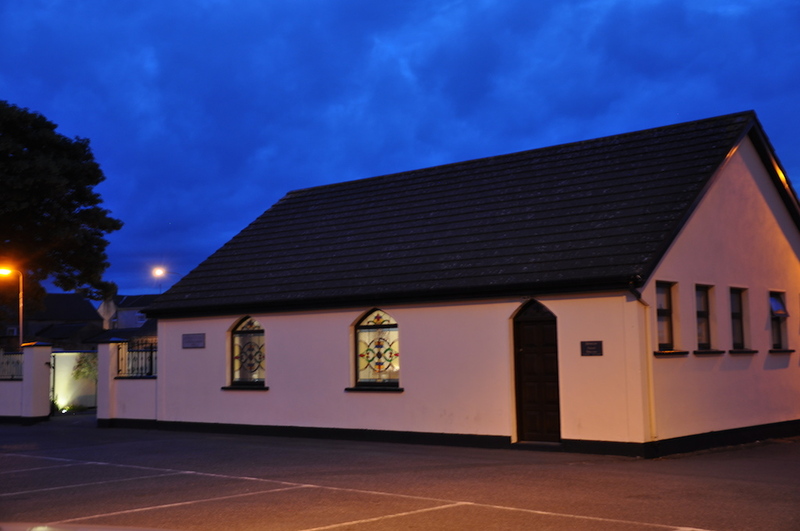 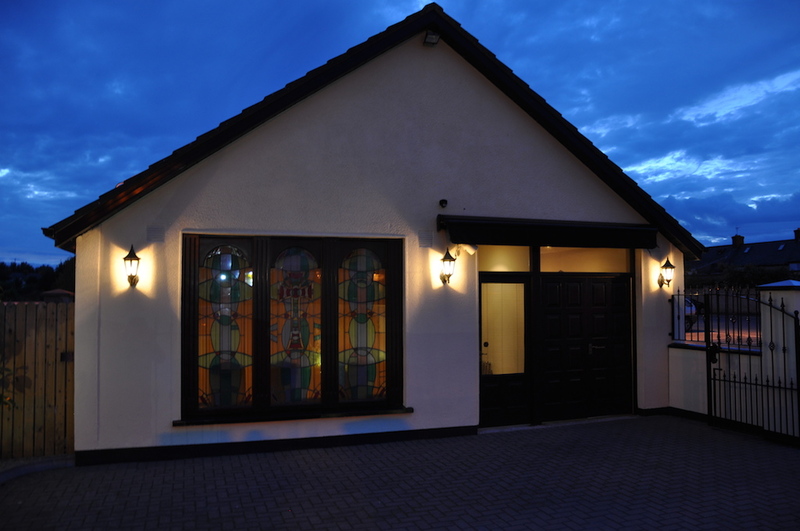 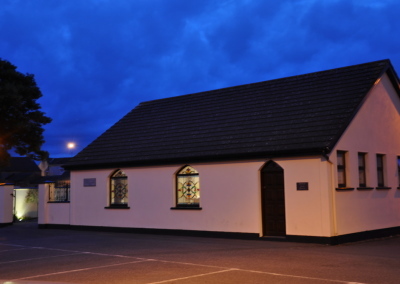 Offices and a showroom are located at 7 The Arches, Barrack Street, very close to the Funeral Home. 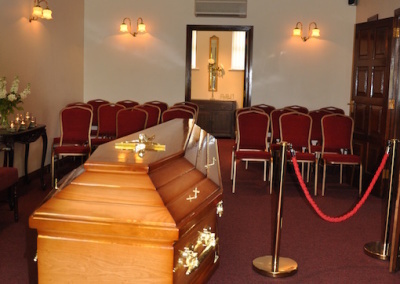 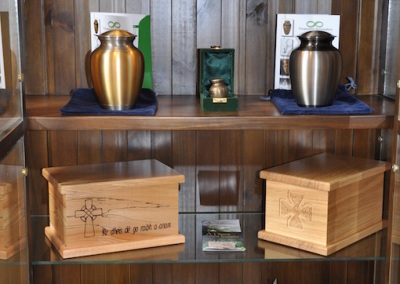 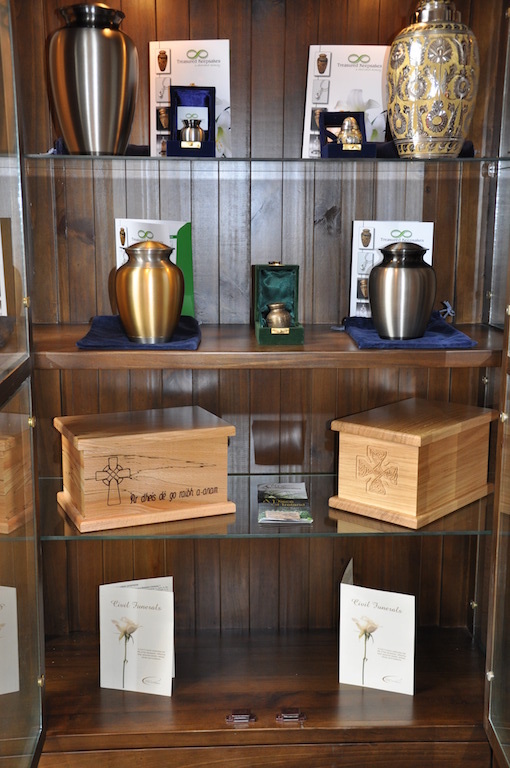 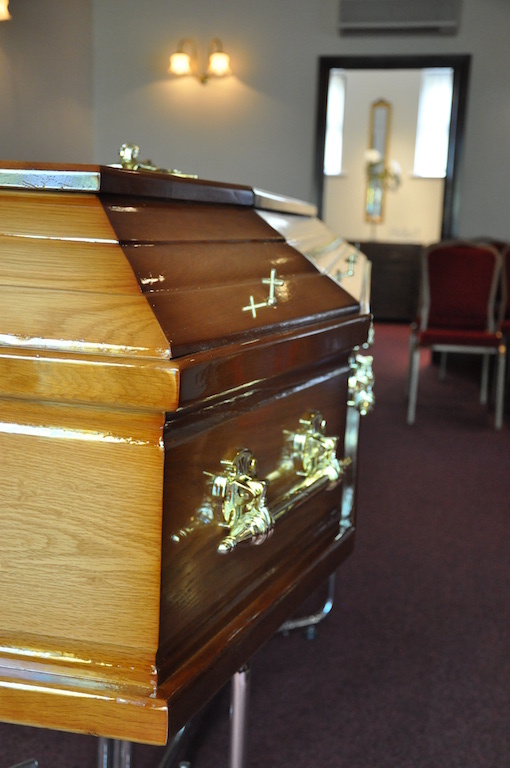 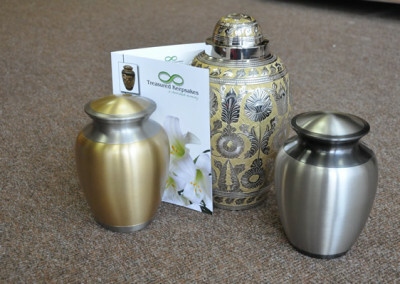 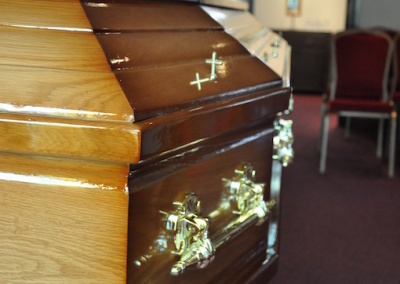 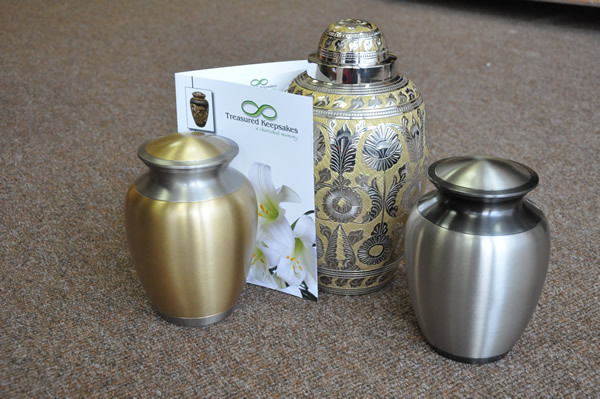 These provide a space where a wide range of coffins, including eco, and caskets can be viewed and all arrangements can be made in peaceful and comfortable surroundings. 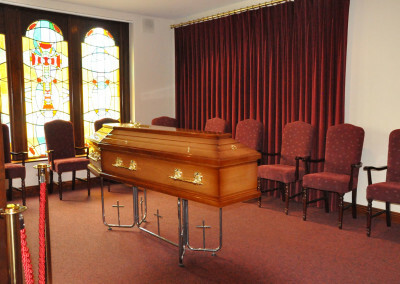 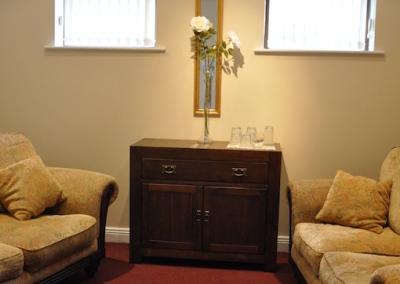 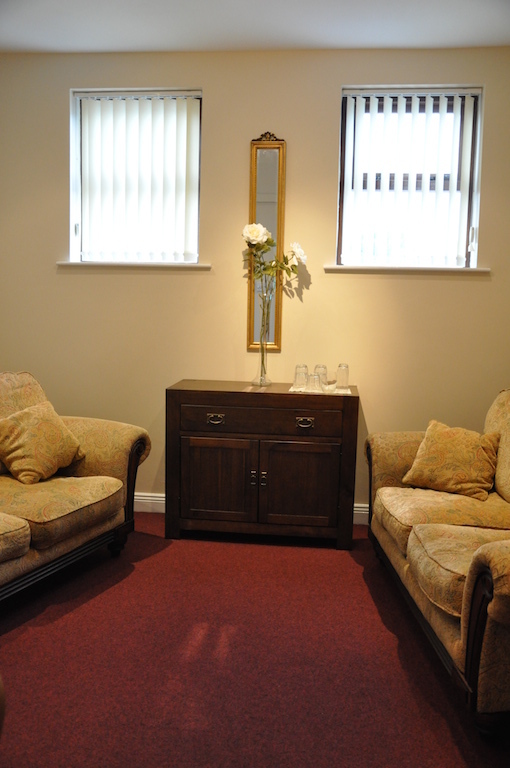 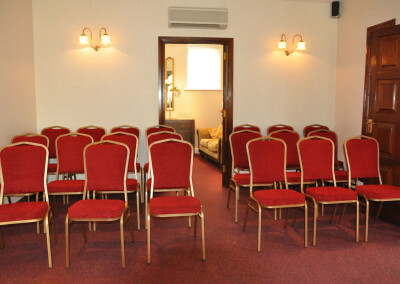 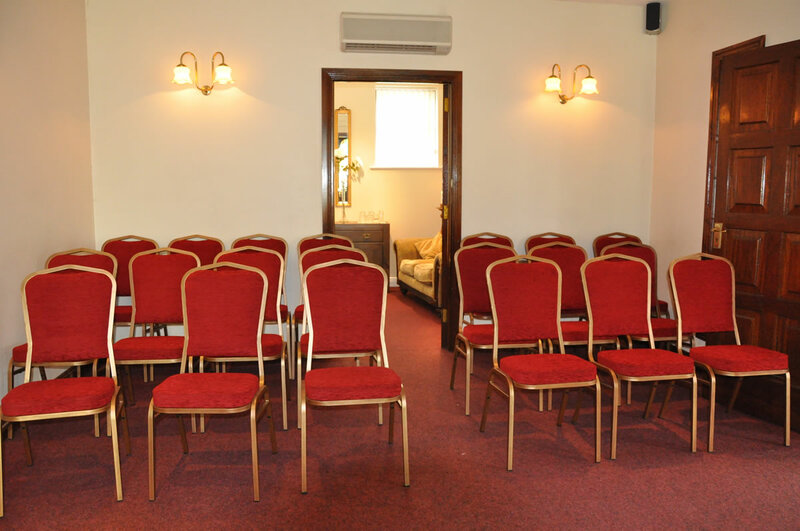 Every effort has been made to offer facilities which are appropriate and suitable for those experiencing loss and grief.